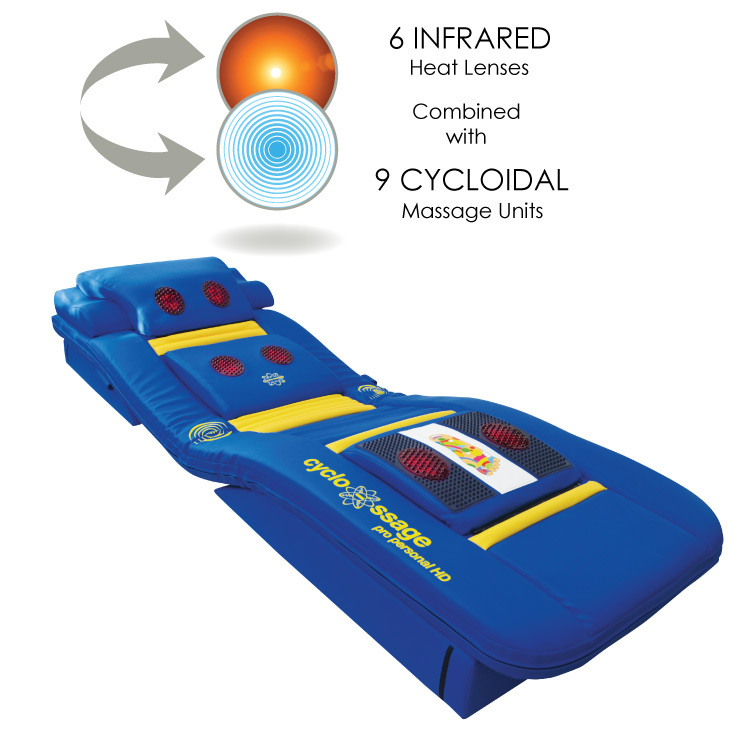 The Cyclo-ssage Massage Therapy System will alleviate the many secondary symptoms often associated with Parkinson’s. Regular treatments using the Cyclo-ssage Massage Therapy System will relax stiff and rigid muscles often resulting in improved balance and co-ordination. 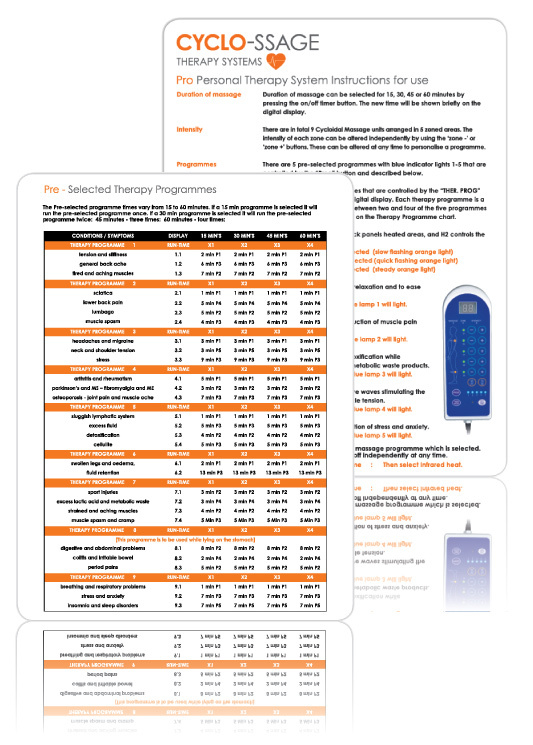 Helping to maintaining muscle strength often enhances core stability and flexibility without the concerns of dizziness or intolerable tingling which often occur using conventional treatments. Mood elevation is usually experienced after a relaxing massage therapy treatment and regular massage therapy sessions will reduce anxiety and improve energy levels and sleep patterns.